Creative Kids Academy is owned and operated by Jennifer Wheeler. Jennifer is the proud mom to 3 boys and has been a professional teacher for over a decade. Jennifer has her Bachelor’s Degree in Psychology and a Master’s Degree in Early Childhood Education. 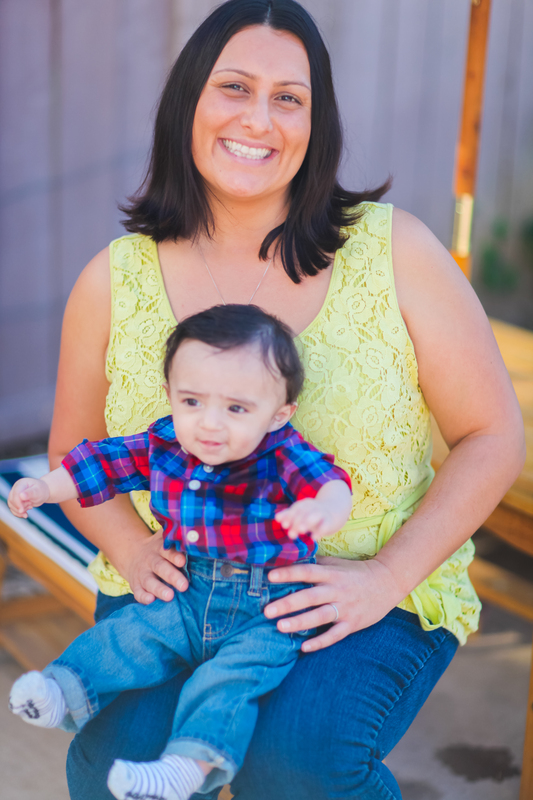 Jennifer has worked at a variety of child care centers and has combined her education and experience to create a school that is equal parts academic and play based. Jennifer believes in a hands on approach to learning and really loves creating enriching educational activities for children. In her personal life, Jennifer enjoys going to the beach, traveling, photography, and being with her family. Jennifer is originally from the Philippines, and enjoys going back to visit her family which includes her four siblings, mom and dad, and large extended family. Jennifer loves sharing the culture of her homeland with her husband Rob and their three boys. Jennifer is supported at Creative Kids Academy by Kristina Ryan. 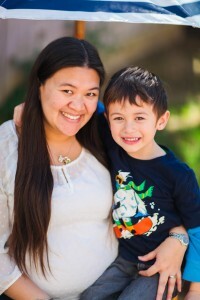 Kristina has her Bachelor’s degree in Political Science and has been teaching preschool since 2007. Originally, Kristina worked in the social work field and spent many years working within the foster care system and with abused children. Kristina’s love for children led her to teaching and she has now been teaching preschool for nearly a decade. Kristina enjoys bringing music, movement, reading and imaginary play to her students and marries those activities with learning opportunities. In her personal life, Kristina is married to her husband James and is the proud mom of one son, Owen, and two dogs; Lulu and Rocco. Kristina enjoys reading, traveling, being outdoors, and watching classic movies. Justine Salvacion was classically trained as a chef, and joins the Creative Kids Academy team as our chef and lead teacher. 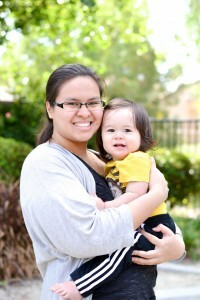 Growing up, Justine loved baking and taking care of her younger nieces and nephews. Now she has combined her passion for cooking and caregiving in her work at Creative Kids Academy. Justine is a very talented artist and chef, and loves making the children’s artistic ideas come to life. She leads a weekly cooking class, and the children always look forward to making special snacks with her. Like all of our teachers, Justine is CPR and first aid certified. In her personal time, Justine enjoys baking (of course! ), doing puzzles, and visiting the zoo to see her favorite animal – the panda.